A seasoned traveler, Peter Millett draws inspiration from his extensive trips through North America, South America, Southeast Asia, and the Middle East; exploring their region specific architecture, native art forms, and handmade textiles. 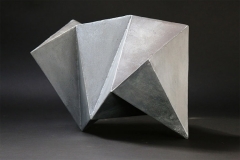 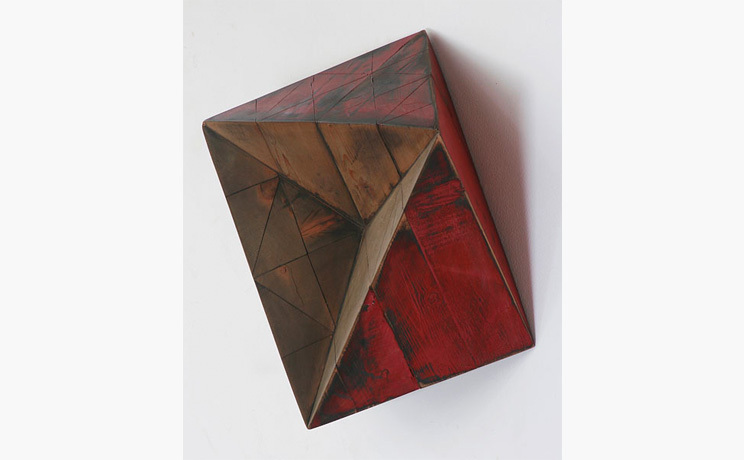 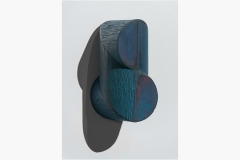 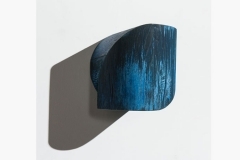 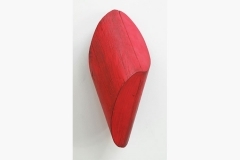 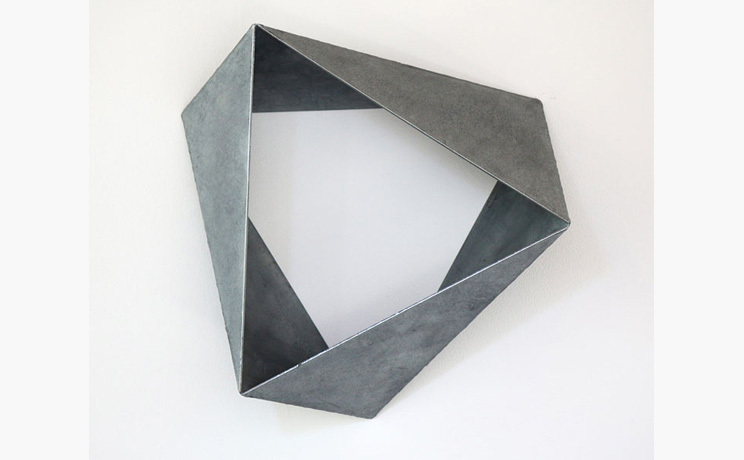 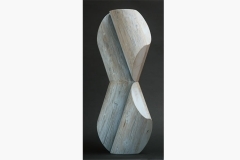 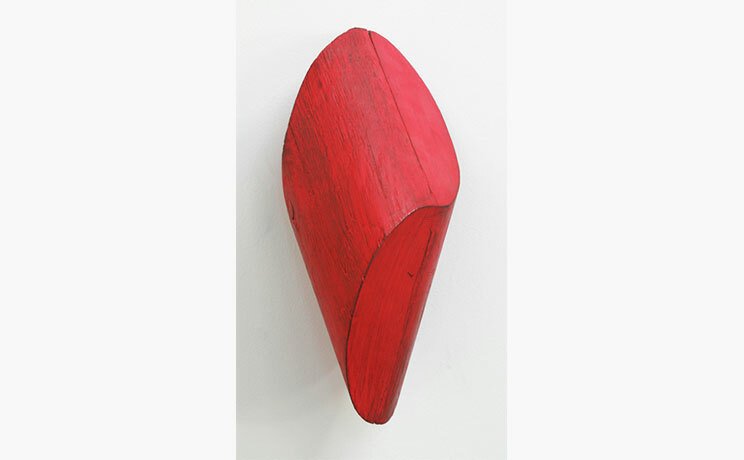 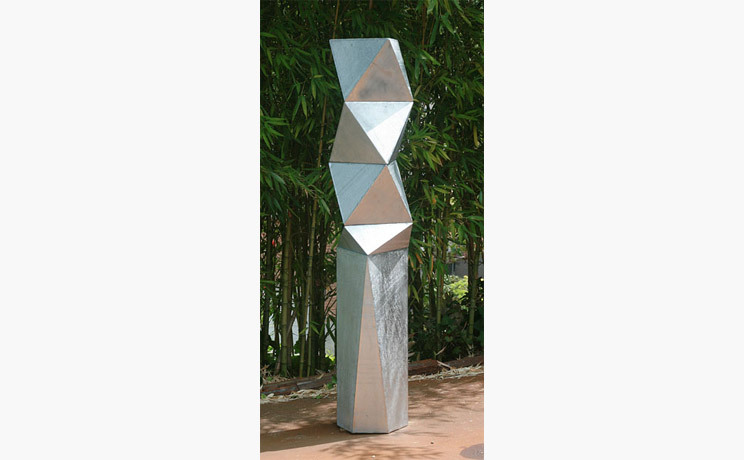 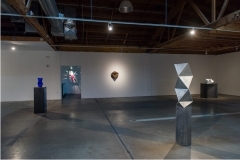 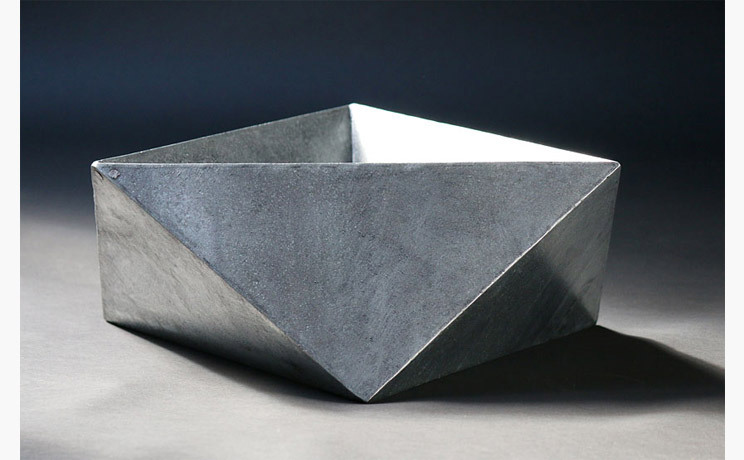 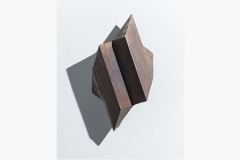 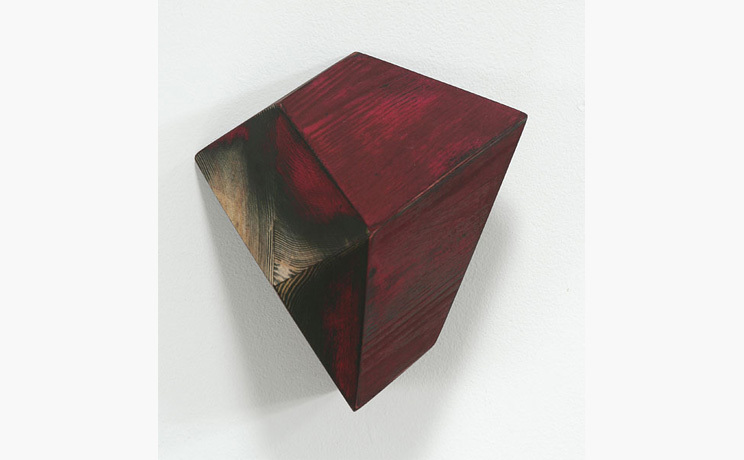 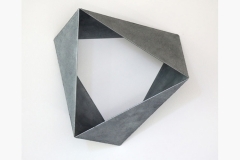 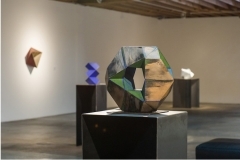 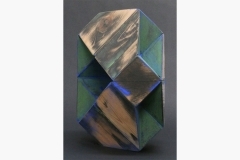 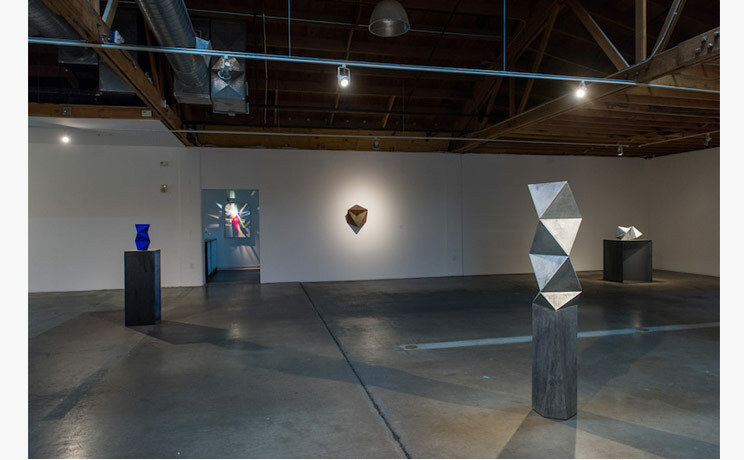 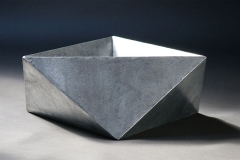 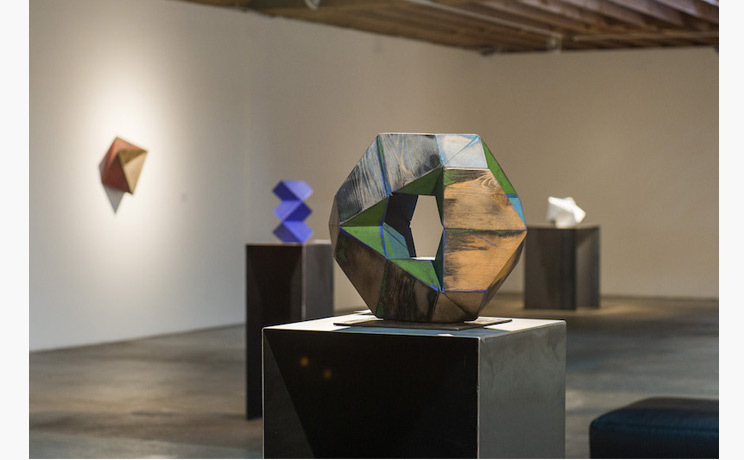 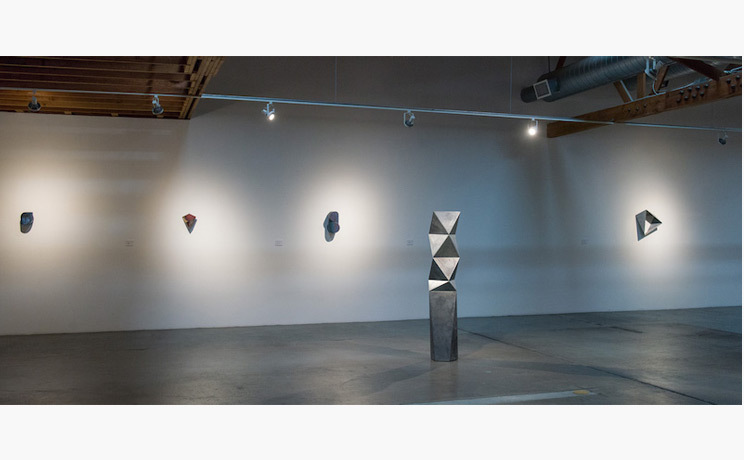 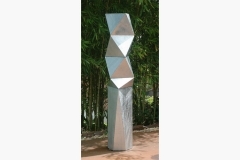 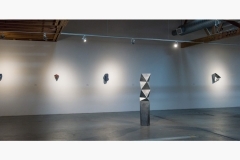 By paring down his observations, Millett creates sculptures that investigate geometry, shape, space, color, and surface. 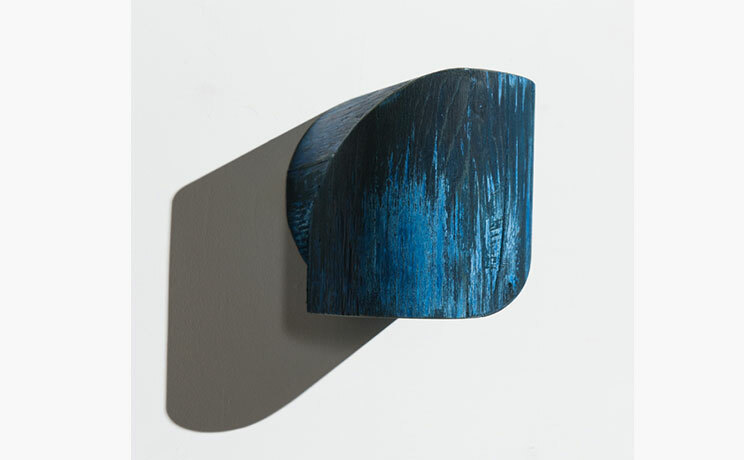 Working with the wood grain as a textural underpinning, the artist layers stain or paint to emphasize the history within each work. 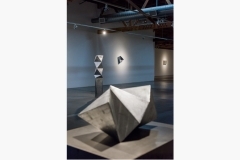 The works are not obviously referential of any one place, but instead are several places and moments distilled, allowing the viewer to bring their own memories and references to each piece.